I had the good fortune of spending most of last week up in Beaver Creek, CO. It is a beautiful resort tucked high up in the Rockies. The views are fabulous, the snow was falling, and it felt like I was in a European alpine village. It was awesome. During the weekend I had some free time to explore with the camera, so of course I did. 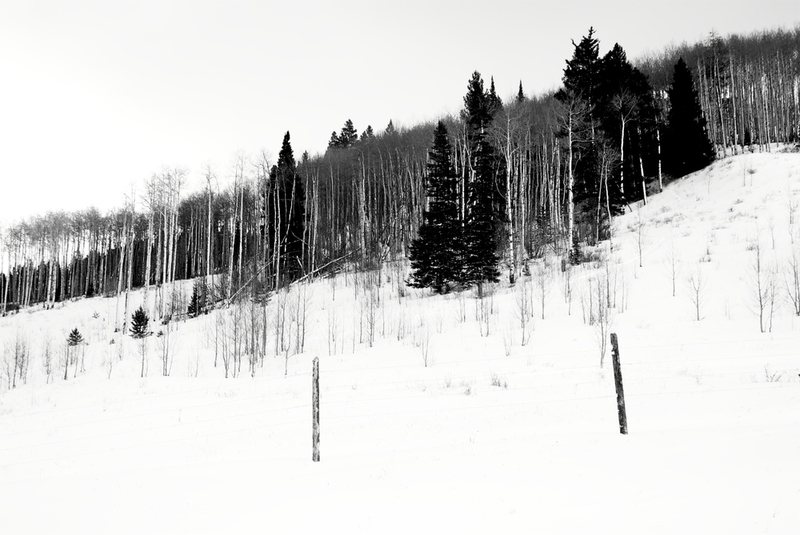 I got this shot while up on the ski slopes there in Beaver Creek. I took the gondola ride partway up the mountain and then spent a while shooting this and that. It was a blast. Coming from Texas, I rarely see snow so I enjoyed that quite a bit!